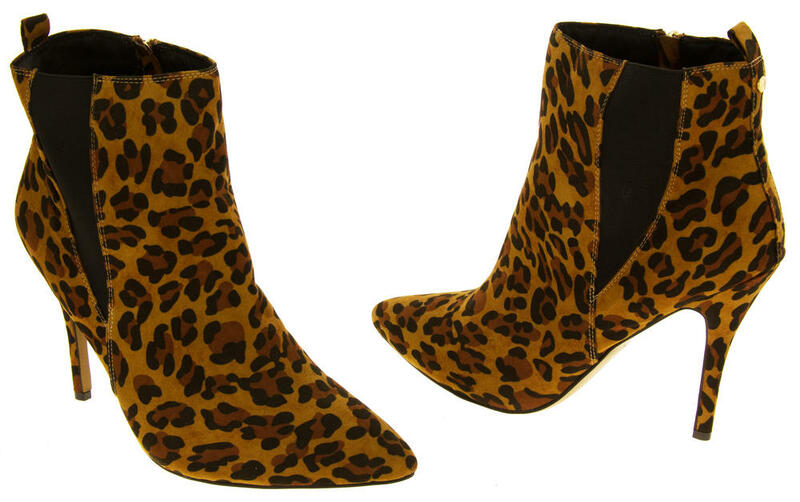 Perfect for Wearing to the Office / Work or just Glamming Up your Favourite Pair of Skinny Jeans! 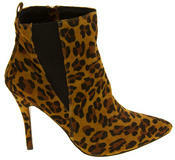 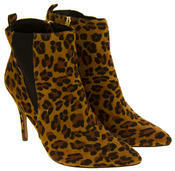 These ladies velvet ankle boots by Ravel are stunning. 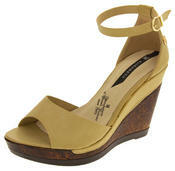 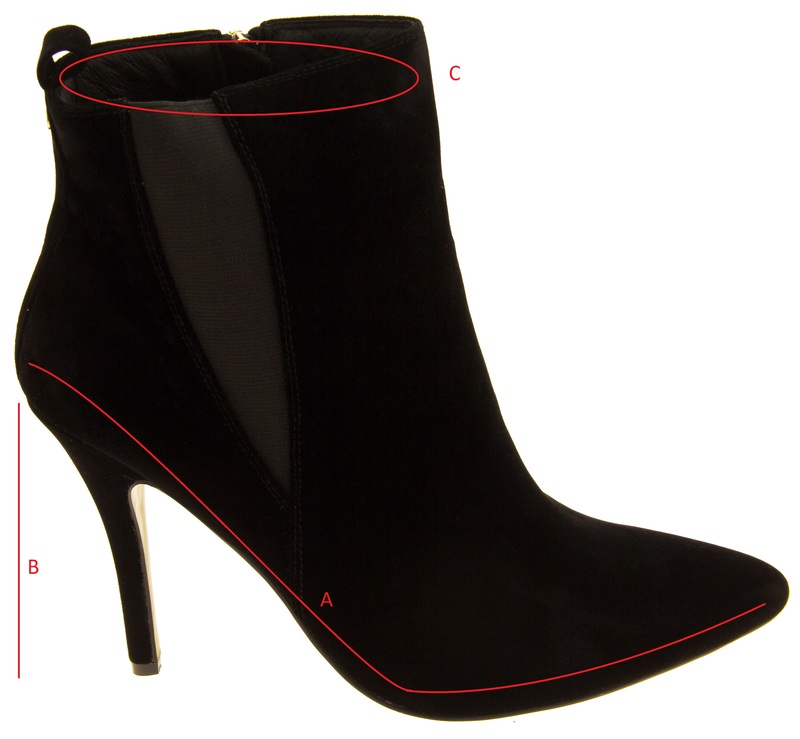 They have a lovely elastic gusset inset to the side for a comfy fitting and a zip to the inside leg for easy fitting. 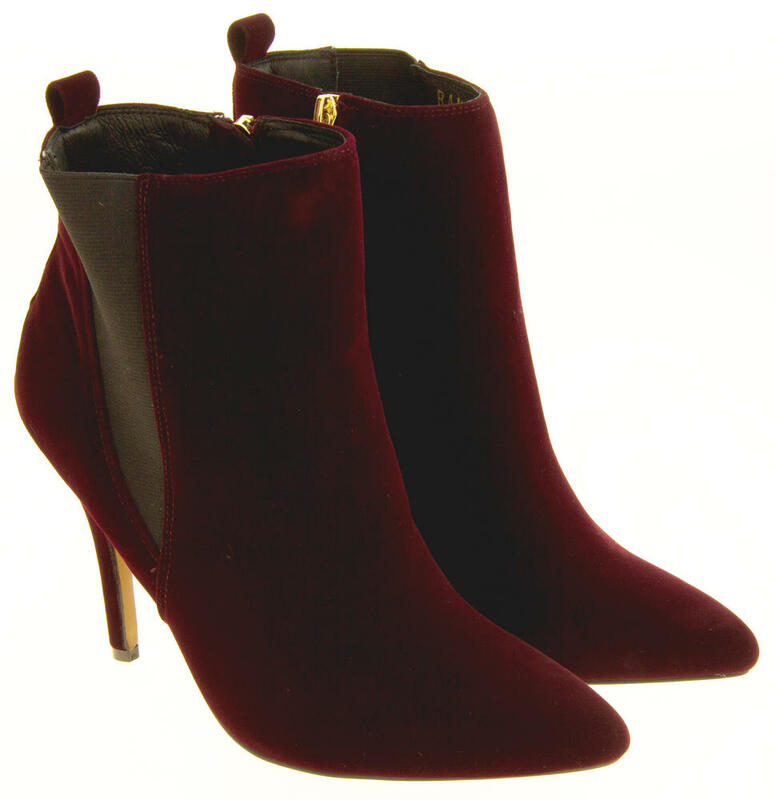 The slightly pointed toe and velvet material ensure you always look classy and stylish. 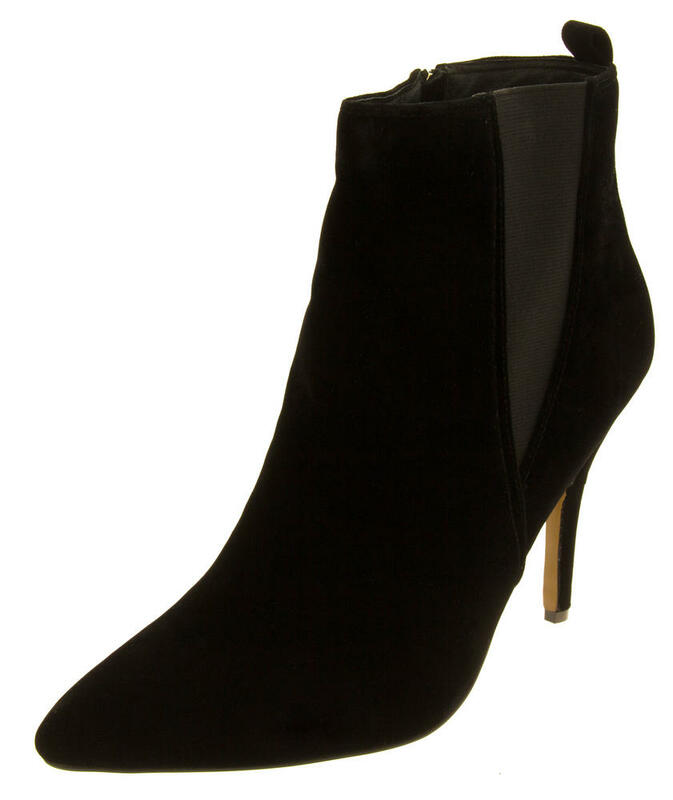 These gorgeous boots are perfect for evening wear or parties or just making your skinny jeans look elegant.